Travel planning can get overwhelming and take a lot of time. We have spent hours going round in circles trying to find the best flights, accommodation or gear. It can be frustrating and it is easy to lose track of where you are. In Travel Resources we are slowly building a library of tools, information and guides to make it easier to plan your next trip - whether it be a long weekend or your next adventure. In Travel Resources you will find information we would have loved to help us plan! 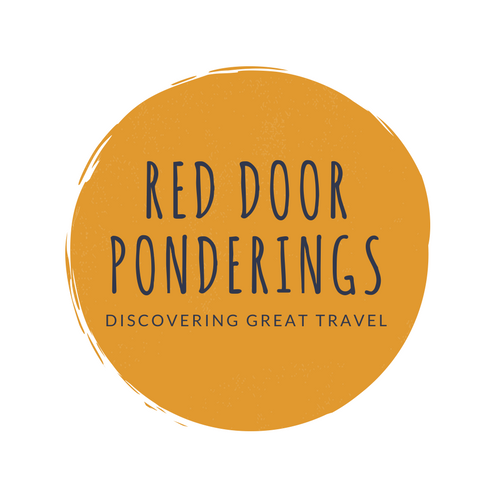 Enjoying Red Door Ponderings? Subscribe to keep up to date with latest information, tips and subscriber only updates.